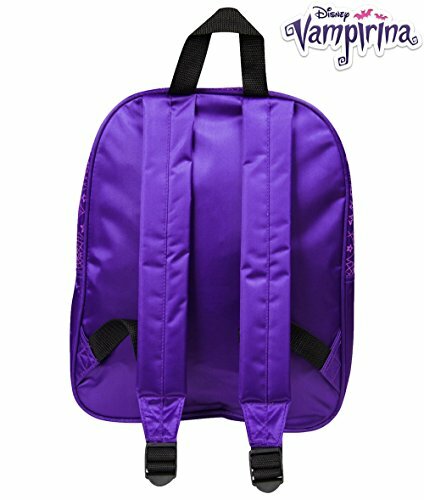 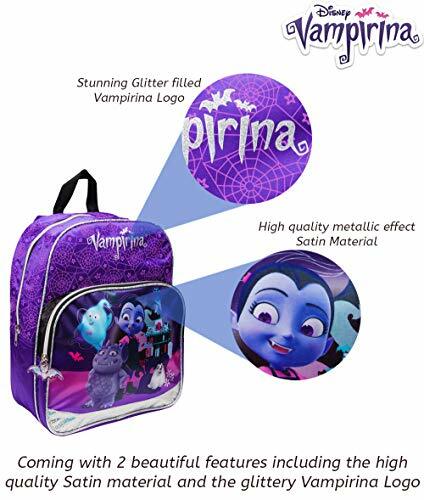 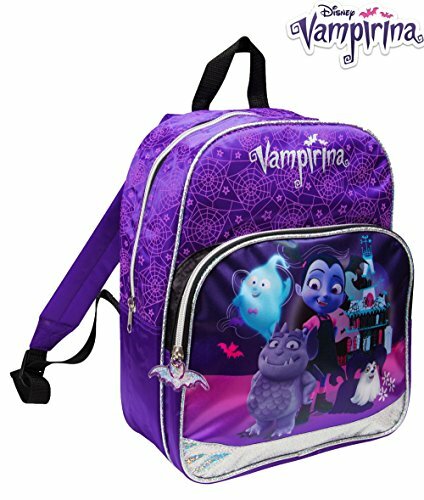 Complete your school essentials with our lovely Vampirina school bag, a must have for all the trendy girls out there. 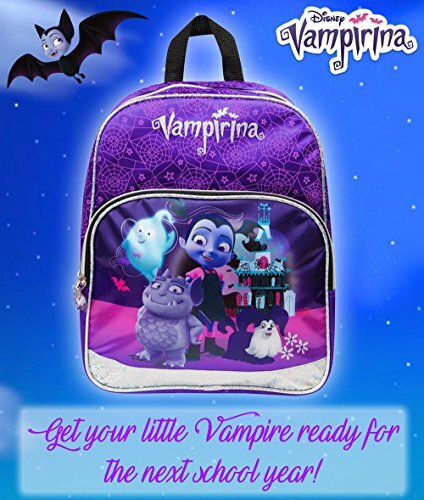 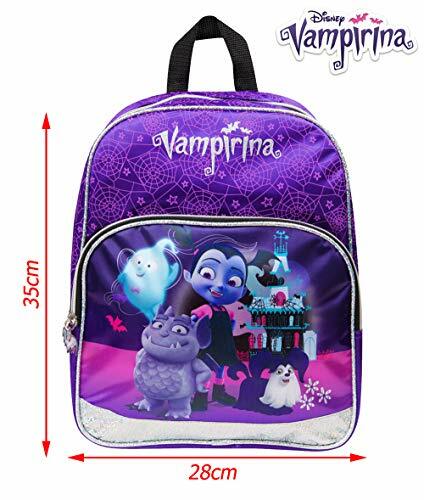 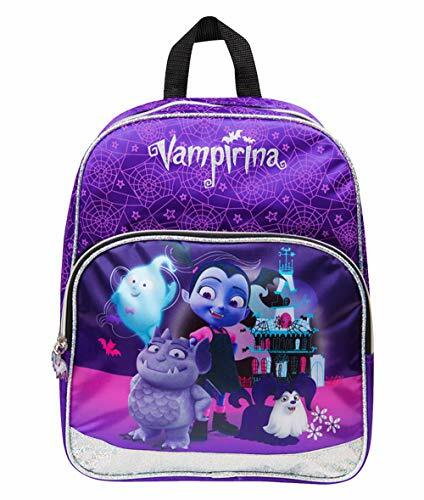 Our Vampirina school bag for girls features a main zipped compartment for your little princess' textbooks and a front pocket for her favourite snacks and drinks. 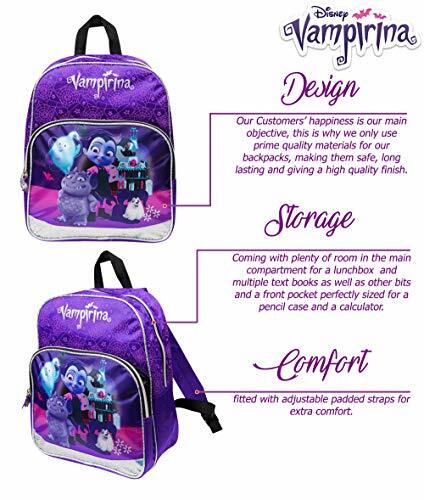 Get it now whilst stock lasts.